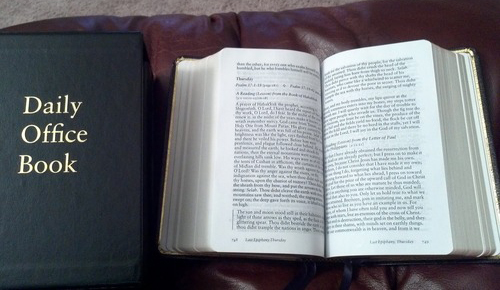 Morning Prayer, sometimes called Matins, and Evening Prayer, the rough equivalent of Vespers (and also known as Evensong), are the two main Daily Offices in the churches of the Anglican Communion, prescribed in the various editions of the Book of Common Prayer and other Anglican liturgical texts. Both may be led by a layperson and are recited by many Anglicans including many members of The Episcopal Church. 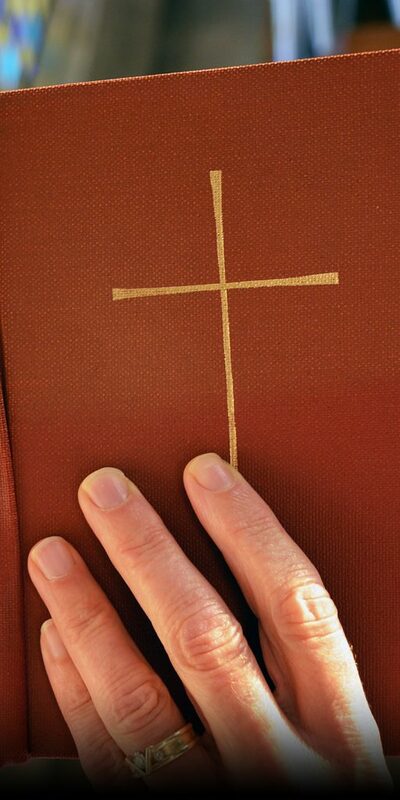 In the Episcopal Church, like the Eucharist, the Burial of the Dead, and A Penitential Order, Morning and Evening Prayer are given in the 1979 US Book of Common Prayer in two forms: “Rite One” and “Rite Two”. Rite II is in the contemporary idiom, while Rite I maintains the Elizabethan English of the 1662 Book of Common Prayer. For ease of use, the contemporary form from Rite II is presented here. Our appreciation is expressed to the good folks at dailyoffice.org, from whom we receive the feed for this page.